Name What is your pen name? What do you think about Boho Edits? 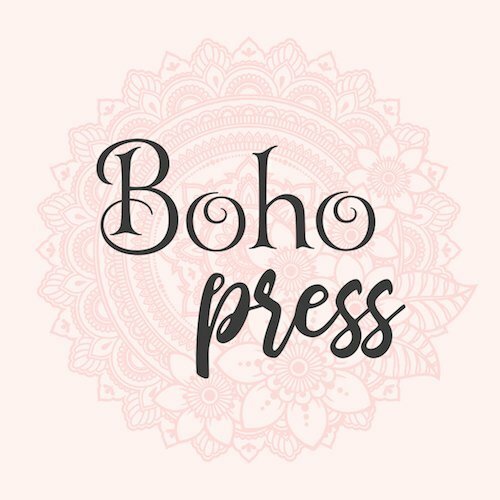 Would you like to include your author logo?